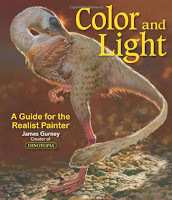 Enigma Resolve: Great Art Books! In an earlier blog response, I was asked for advice for good art books to help people learn better and if they really work. I thought hard about that and figured it would be a great blog subject to touch on. Keep in mind that everyone has a different learning and teaching style and many art books ARE NOT instructional, but rather, a showcase of an artist's talent. Sometimes that may inspire and sometimes, unfortunately, it can send people running in despair; losing hope that they will ever be that good. 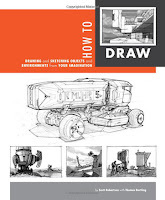 My focus will be on the art books that are instructional. There are TONS of art books and it's impossible to cover them all, so I will focus on a few that have inspired me the most. Many of us start that way, with a core collection of books that help us find other on-par learning sources. That's the key here- to use these books to branch out to others that suit your needs. 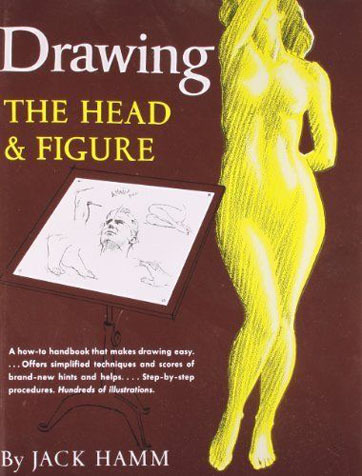 This is one of the most important books in my artistic development. Jack Hamm is extremely versatile stylistically and he breaks down realistic details effortlessly. He covers anatomy, how clothes respond to the human body and does so in a variety of mediums and styles. 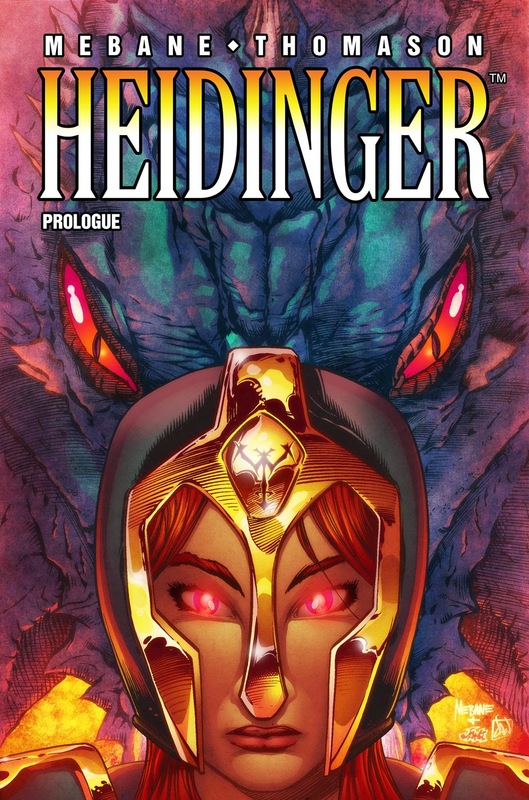 This book is part of a larger series, so if you like this one then check out the others. Bart Sears is a comic book veteran known in the industry for his work on Justice League Europe and on his monthly drawing column in Wizard magazine called Brutes & Babes. It was on this column that he taught the more technical aspects of comic book art that has rarely been touched on. 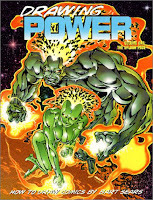 The most popular subject was his teachings on achieving his very dynamic and detailed superhero anatomy. This book is a compilation of his Wizard columns although there seems to be a new more complete book in the works soon. 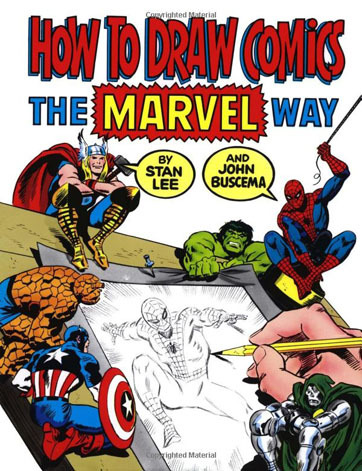 Here is another book dedicated to comics but this one goes beyond, as John Buscema was a traditional fine artist who happened to end up in comics. This book started it all, as most of the comic book world copies what John has laid down in these pages in an easy to understand way. 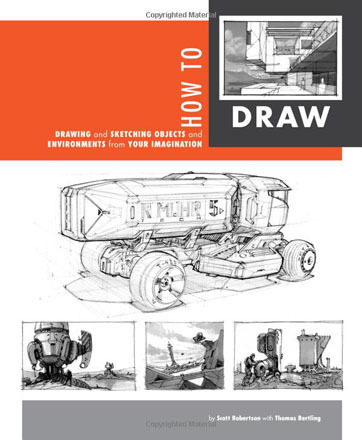 This is great for beginners who want to learn how to draw in an exciting way. This is absolutely the most technical book on my list. IT'S A BEAST. It's one of the greatest, if not THE greatest book ever written on the subject of perspective. There's no human anatomy here, just all incredible mechanical draftsmanship. Scott Robertson is simply on another level and once (IF) you get through this book, you will be as well. 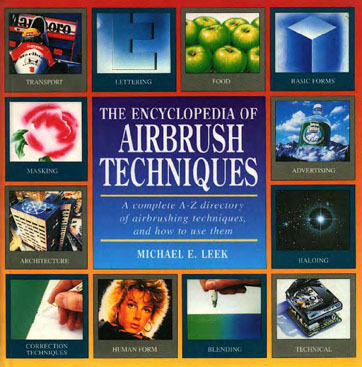 When I was learning to airbrush when I was 14, this book was invaluable. It opened my eyes to the commercial potential of the airbrush beyond the little t-shirt shops that were so popular in the 80s and 90s. 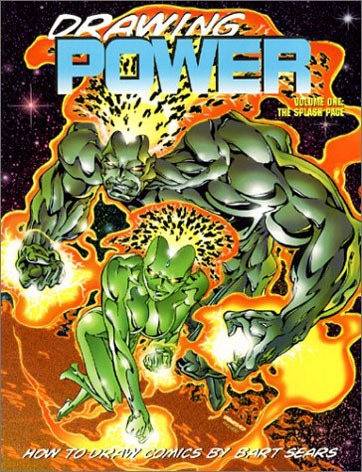 This book formed the basis to my coloring style that I still use to this day but digitally in Photoshop. 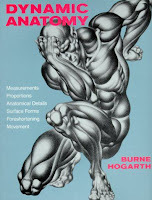 This book is one of the best guides for rendering anatomy. 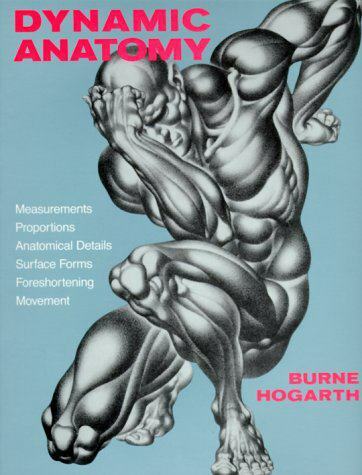 Praised by critics and teachers alike for more than 40 years, this award-winning reference is recognized worldwide as the classic, indispensable text on artistic anatomy. 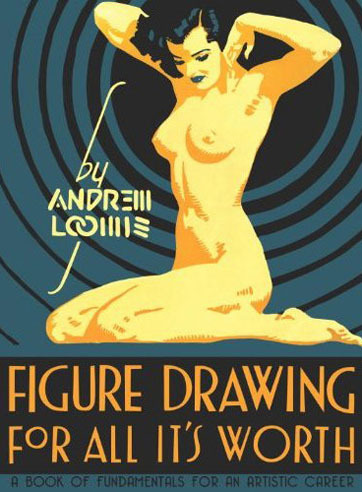 Another classic, Andrew Loomis is revered for his clean, realistic style. 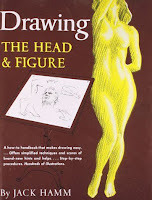 His figure drawing raised the bar and this book teaches you how to do the same. This book is a must have. 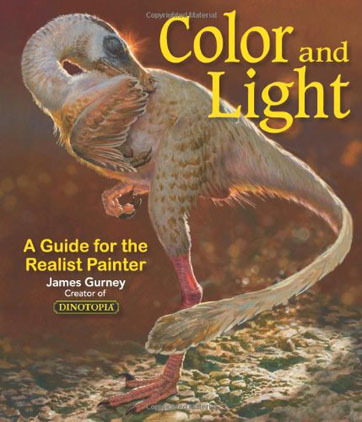 It's probably the greatest book for light and shadow study in a variety of mediums, particularly in color. The techniques, once learned, are very easy to apply to concept art and other subjects that don't exist in real life. So there you have it! I'd love to hear from other artists out there who've gotten books that have influenced them and made a stylist impact on their work! I love Scott's book! as you said "beastly!" I so "leveled up" from his book! great list! you should also add more from George Bridgman. Thanx! Doh! I totally forgot about Bridgman!